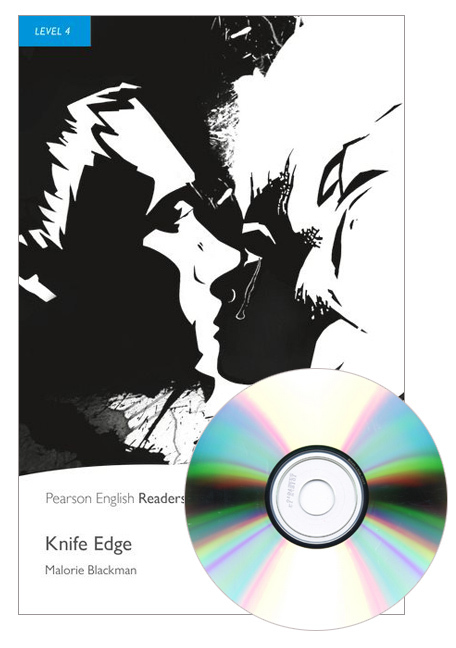 Pearson English Readers are simplified texts which provide a step-by-step approach to the joys of reading for pleasure. Sephy is a dark-skinned Cross in a society where people are judged by their colour and Crosses have the power. But after terrible disagreements with her family , Sephy is alone with her mixed-race baby. The baby´s nought father is dead - and his brother wants to kill her. Can she protect herself and her child?